SAP SuccessFactors is a best-in-class cloud-based human capital management (HCM) software.The application suite integrates onboarding, social business and collaboration tools, a learning management system (LMS), performance management, recruiting software, applicant tracking software, succession planning, talent management, and HR analytics to deliver business strategy alignment, team execution, and maximum people performance to organizations of all sizes across more than 60 industries. Develop, manage, and empower your people to succeed. Human capital management products from SAP can help your organization hire and retain the right people, manage the work environment, streamline HR processes, ensure legal compliance, and create a people-centric organization. Whether you have an existing On-premise SAP ERP HCM solution in need of upgrading, or you are looking to shift to the cloud by integrating with SAP SuccessFactors, we have the capabilities and expertise to make your On-premise and hybrid needs a reality. 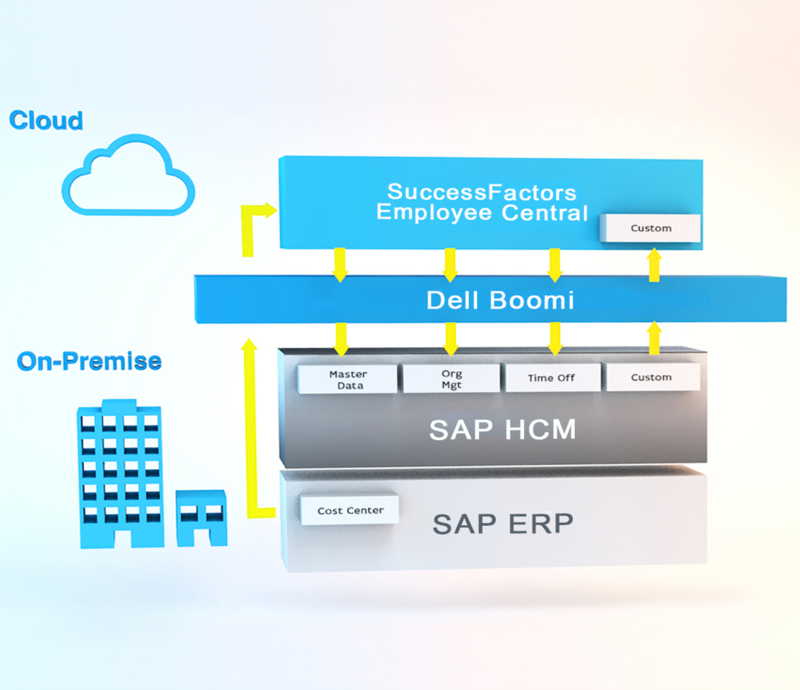 We are true SAP SuccessFactors experts. With the most SuccessFactors certified consultants in North America and projects implemented for more than 250 customers across 30 countries, we have the depth and breadth of experience to ensure your HR program success. Start your Human Capital Management project today! Align your business goals with /N SPRO expertise to ensure success. 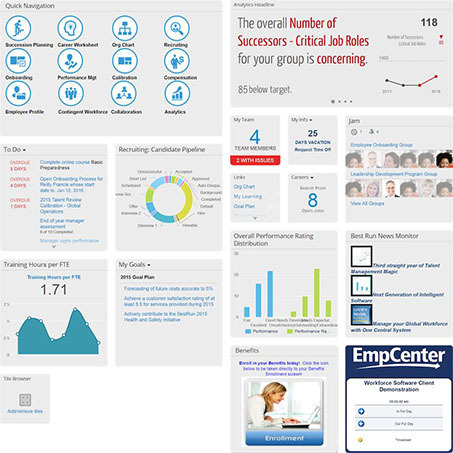 For companies looking to modify or extend their On-premise SAP HCM or shift to the cloud without losing your investment in the SAP Core HRIS, /N SPRO is the leading SAP Partner for Hybrid SAP HCM-SuccessFactors implementations and integrations – ensuring that your IT investments are maximized at all times. Focusing solely on SAP SuccessFactors and SAP for Retail, we are true product experts.